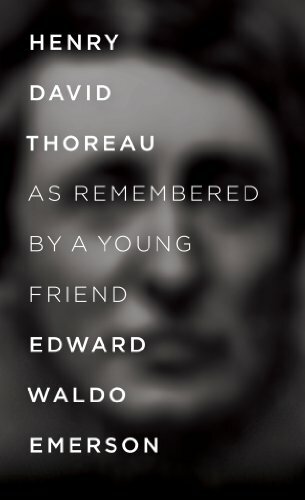 This book written by Ralph Waldo Emerson's son (who was 18 at the date of Thoreau's death) is an excellent short biography of Thoreau. In this biography Edward Emerson does a great job of defending Thoreau's way of life to the people and biographers (especially Lowell) critical of Thoreau in their day. "To his lonely happiness the world will owe the best gifts he has left.­"
Henry Thoreau left society at the age of 28 to live for two years and two months in the woods by his own means. He did this in order that when it came time for him to die he would not discover "that he had not lived". The Complete Works Of Ralph Waldo Emerson - Volume XI.. Many of the earliest books, particularly those dating back to the 1900s and before, are now extremely scarce and increasingly expensive. We are republishing these classic works in affordable, high quality, modern editions, using the original text and artwork.